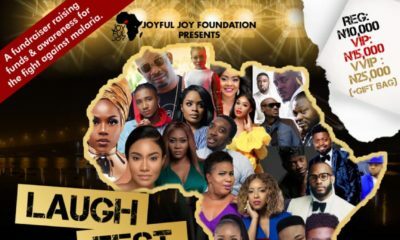 In 2009 when Ehime Eigbe Akindele visited Nigeria on holiday from the US, she kept asking for where to buy Frozen Yoghurt and nobody could give her an answer. 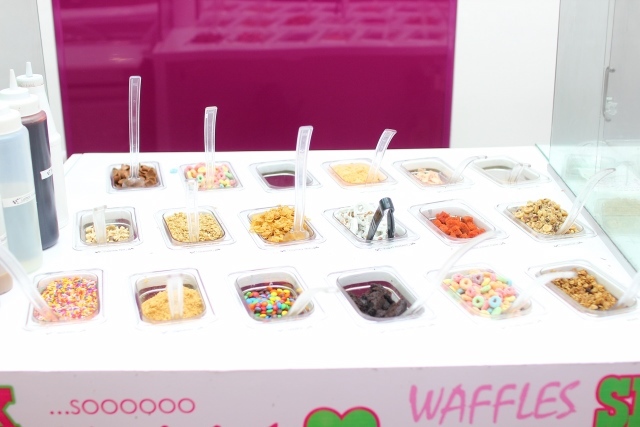 And just like that, the idea came to her: come start a FroYo business back home. Today, Sweet Kiwi Frozen Yoghurt is strategically branded as the IT place for Frozen Yoghurt in Lagos, Nigeria. Great and inspiring interview. By the way, Atoke, I love how diversified your writing is: prose, interviews, articles. Great job. And thanks for the writing tip and opportunities you put up on your twitter handle. You are making a difference. 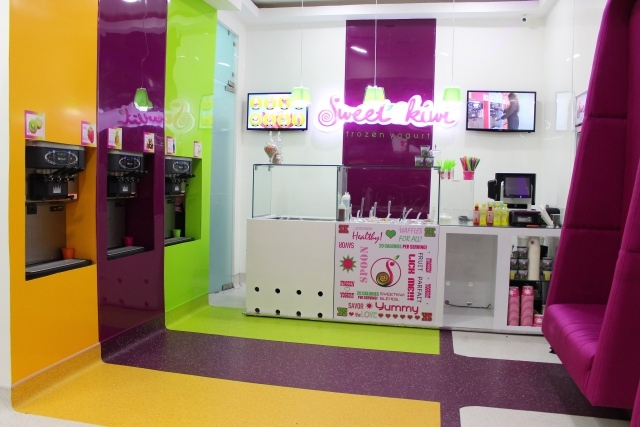 I thot sweet kiwi was also in Abuja xcept I’m mistaken. Visited a similar place on a visit to Abuja in 2013. That might be Yogoberry Bey. In wuse 2? 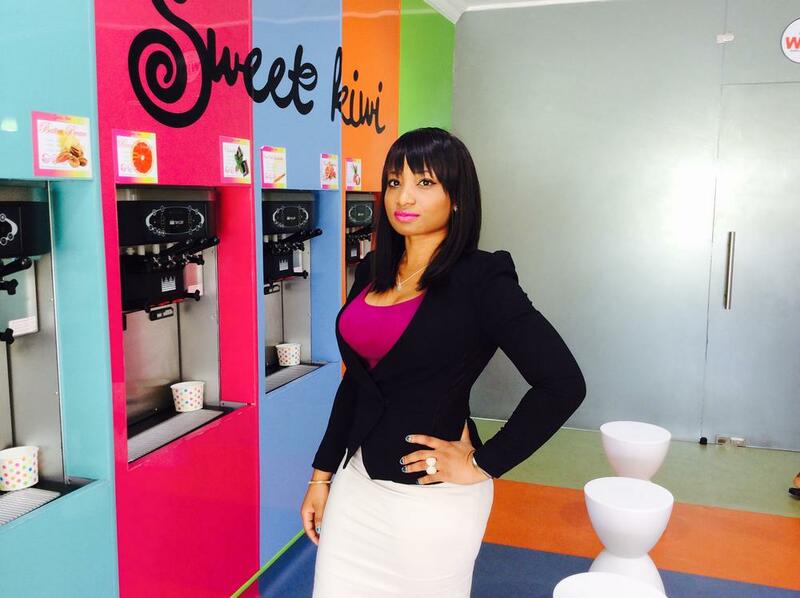 Absolutely love Sweet Kiwi, what an inspiring story! I discovered them through Tuke Morgan’s blog and I’ve been addicted ever since. Inspirational! 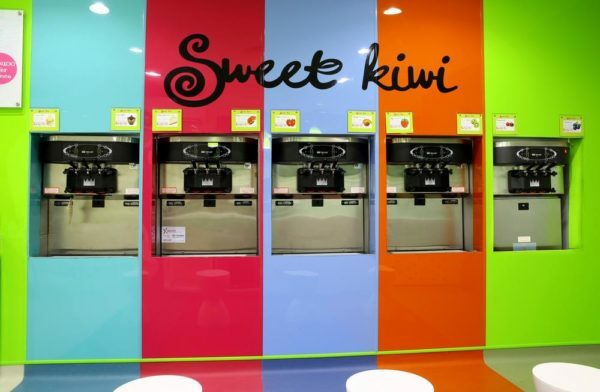 Sweet Kiwi is the truth. I can satisfy my sweet tooth and feel refreshed on a hot day without stepping into Coldstone and feeling disgusted with myself afterwards, lol. Go Ehime! 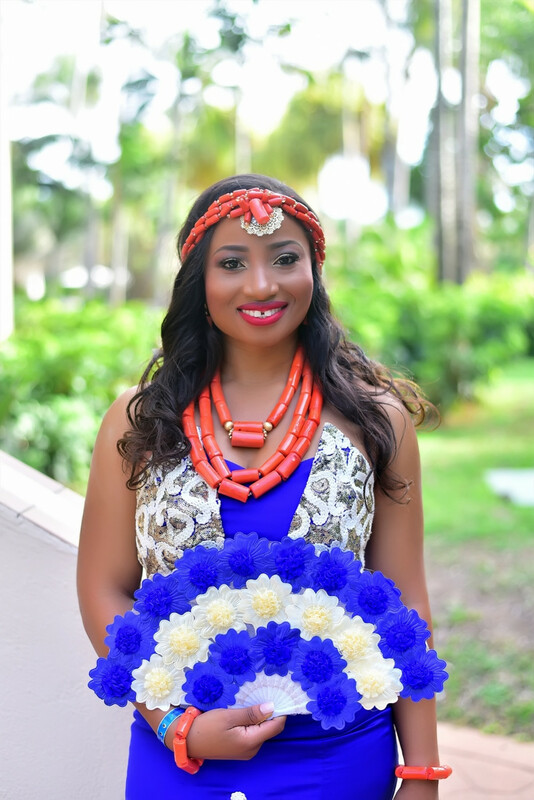 Open a location in Lekki – Epe axis abeg, I’m thinking in that new Circle shopping center. Really Inspiring interview, and she made a valid point about allowing young people learn work ethics early enough. More inspiring stuff like this. Please showcase more real people doing real stuff especially business wise. 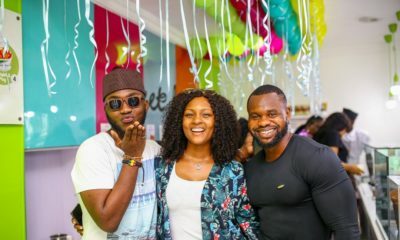 Uche don tell us sey make we find side hustle. So we need encouragement. The governments must rein in their agencies if they are serious about SME growth. Very inspiring words there. Be fearless got me. That’s what Focus and Confidence does to you. 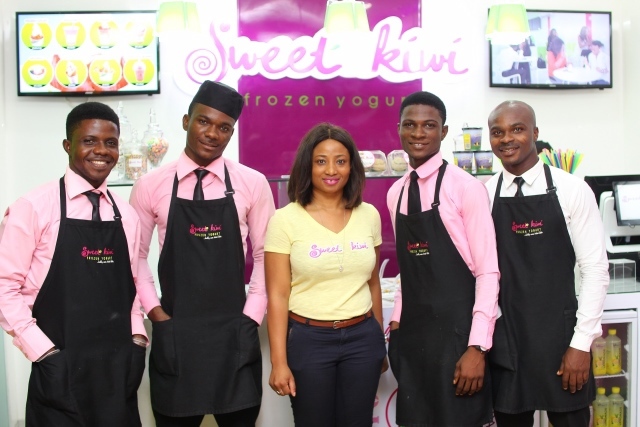 We look forward to having an outlet in Abuja also Madam Sweet Kiwi. Go girl! Learnt a thing or two from this. 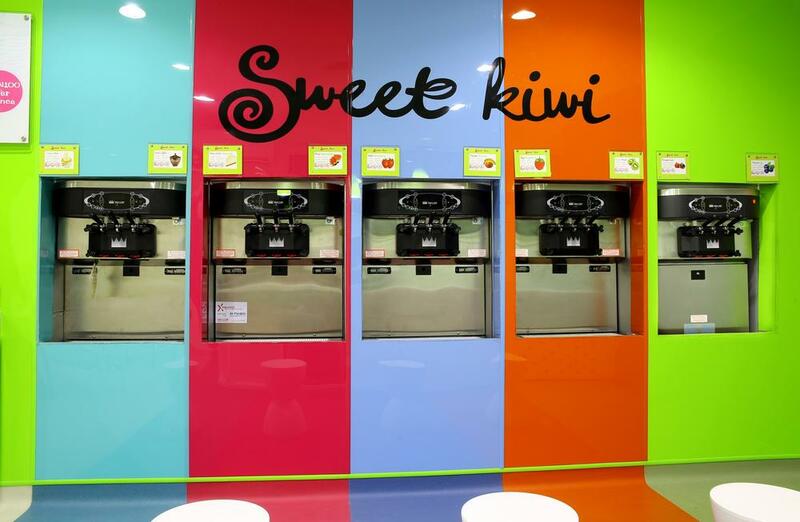 Sweet kiwi all the way! 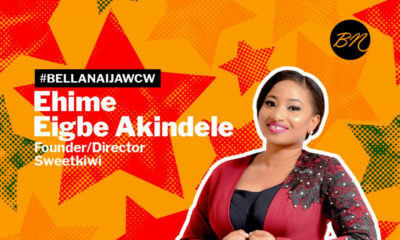 Ehime Eigbe Akindele of Sweetkiwi Yoghurt is our #BellaNaijaWCW this Week!